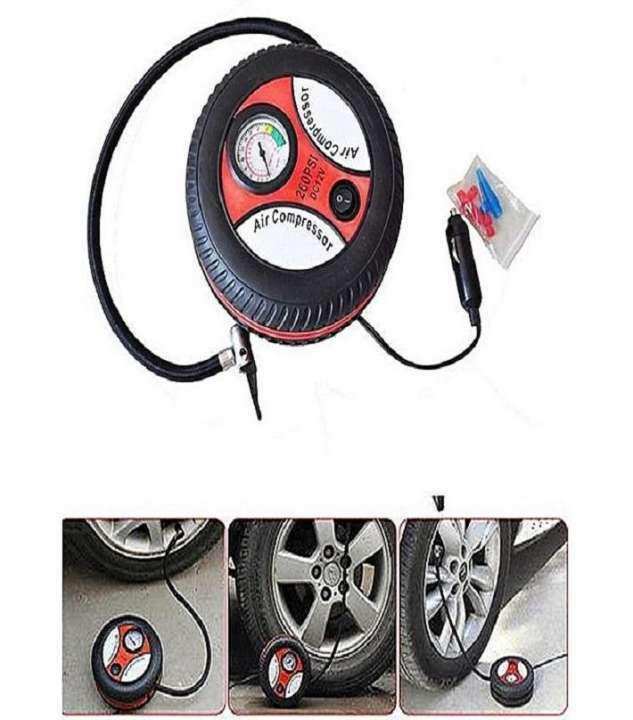 [WIDE RANGE OF USE]Widely used air pump inflates tires automatically for suv, racing car, business car, bike and other vehicles up to 150 psi. 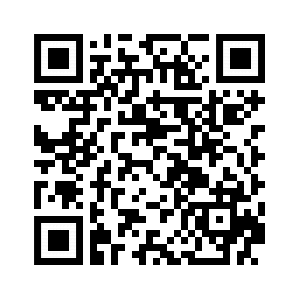 can be used to inflate airbed, airboat, air cushion, basketball, volleyball and other balls with a power adapter. Note: Don't suit for large or super heavy vehicle tire. display gauge, connect to tire valve with the NEW quick connector. and will inflate a standard mid-sized car tire from 0-35 psi in 4.5 minutes. and once the pre-set pressure has been achieved it will automatically shut off. [EASY TO USE & AUTO SHUTOFF]Plug into your 12 Volt cigarette lighter socket or other 12 V outlet. Easily set pressure on the NEW fantastic backlit LCD display gauge, connect to tire valve with the NEW quick connector. and will inflate a standard mid-sized car tire from 0-35 psi in 4.5 minutes. and once the pre-set pressure has been achieved it will automatically shut off.